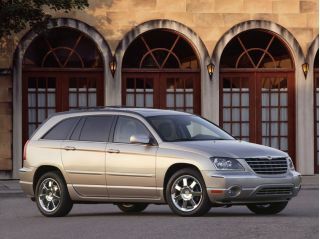 Is it a minivan or a sport-utility vehicle? 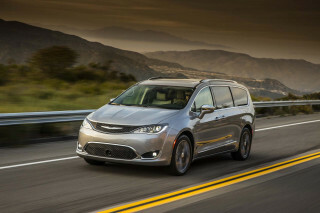 Chrysler calls the crossover Pacificaa "sport-tourer," and while it's not particularly sporty to drive, it does offer minivan features in a sleeker-looking package with a car-like ride height. Its six-passenger seating includes back rows that can fold flat or be removed to expand cargo capabilities. 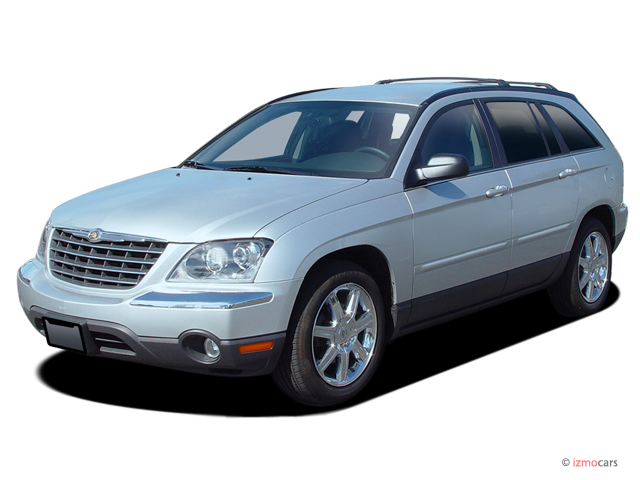 The Pacificacomes powered by a 250-horsepower 3.5-liter V-6 engine that drives either the front or all four wheels via a four-speed Autostick automatic transmission. Side-curtain head airbags that cover all three rows of seating, four-wheel anti-lock disc brakes, and traction control are all standard, along with power adjustable pedals, an auto-dimming rearview mirror, and a tire pressure monitor. Few changes are in the works for 2005.